Newest Telsa biturbo mech box mod ecig, three fashionable colors available, the kit includes biturbo mech mod and biturbo RDA, the new Tesla mechanical vape kit comes with two RDA tanks and two-channel switches at the bottom to control the RDAs. vapers can get different flavors from two tanks at the same time or can use one RDA only. the biturbo RDA supports single coil or dual coils, the packing comes with 4pcs Clapton pre-made coils, will produce a large cloud of vapor and flavors. 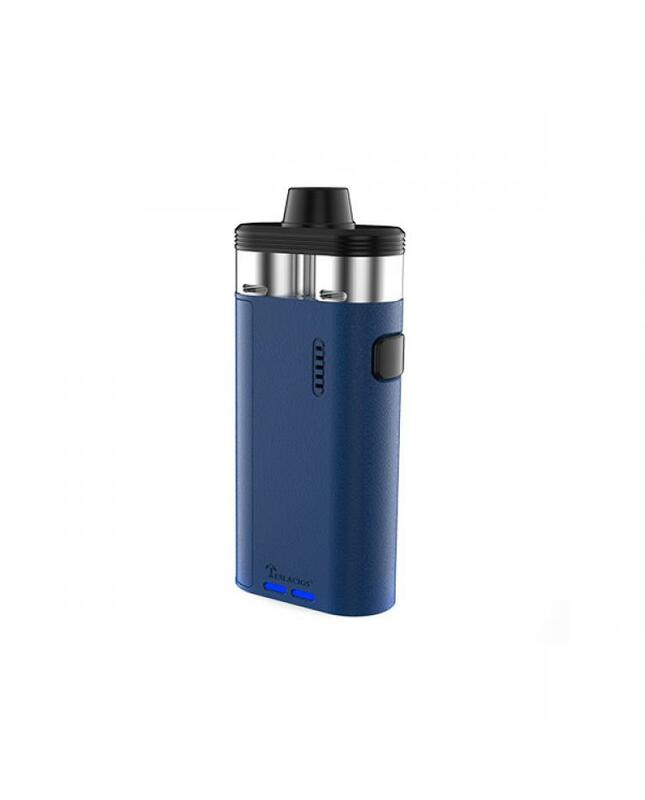 the biturbo mod powered by 2pcs 18650 batteries, support resistance as low as 0.1ohm, the bright LED indicator will show you the status of the mod. multiple functions to keep the vape reliable and safe.